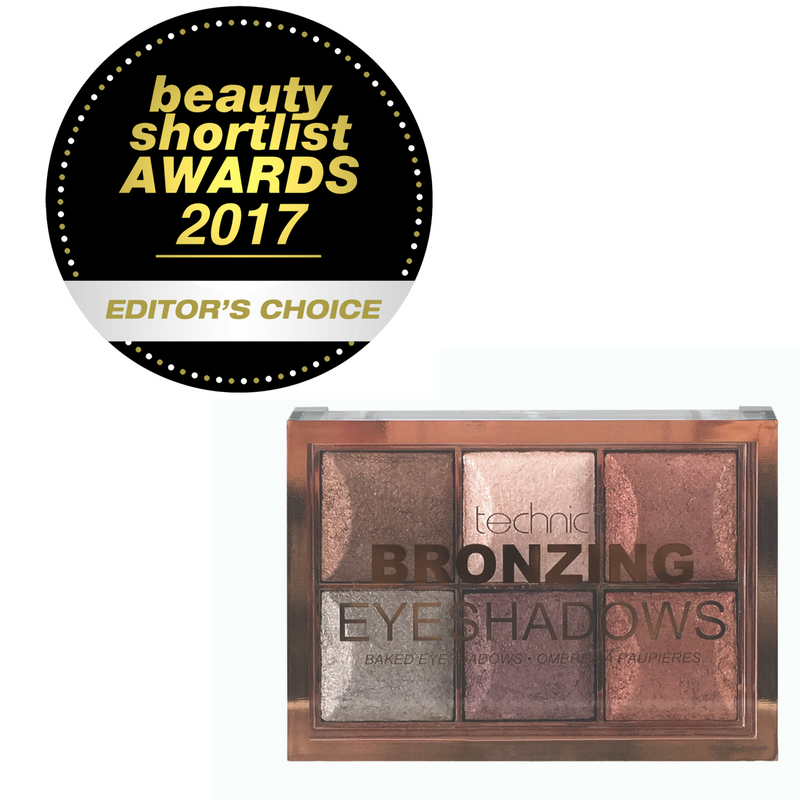 The Awards just keep on coming for the Technic Colourfix Bronzing Baked Eyeshadow which picked up another lucrative award this month! The Palette, containing 6 beautiful, highly pigmented baked eye shadows, was awarded an Editor’s Choice award in this year’s Beauty Shortlist Awards. The Beauty Shortlist are the biggest non-sponsored Awards in the UK. Each product is put through it’s paces by an expect panel of 10 international judges. 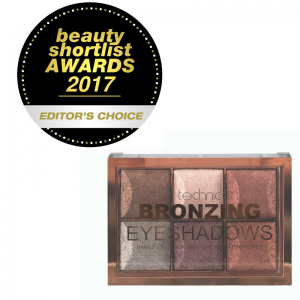 As one of our best-selling Eye shadows, the Bronzing Baked Eyeshadow palette was also shortlisted for a Pure Beauty Award in September 2016. With some fantastic new additions coming into the range in 2017, we hope this is just the beginning of Technic’s collection of Beauty Awards!